[New York] ~ Meeting the Bar that inspired one in How I Met Your Mother | I am no travel planner. As a fan of the TV series How I Met Your Mother (HIMYM), I have long researched that there is no real MacLaren’s pub as it is actually a set on Fox Studios in LA. I do know, however, that its creators (Craig Thomas and Carter Bays) drew inspiration from a favorite pub in New York City called McGee’s. 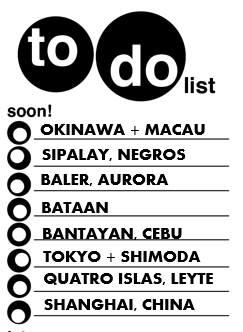 With my short stint in the city then, I knew I could not let it pass without having my beer there. This shares photos I took as an awkward fangirl while downing my few beers (and The Naked Man cocktail) on two consecutive days. Forgive me too as I reminisce some episodes as I share this story. For those not familiar with the show, the bar that McGee’s inspired – MacLaren’s Pub – is where this group of five friends like to hang out. It is conveniently located under the apartment where most of the lead characters live and where the group gets together. (To Friends fans, it is like their version of Central Perk). The real-life MacLaren’s McGee’s was indeed a favorite hang-outs of two friends, except that their apartment has been said to not be at the top floor of the bar. Both pubs are located in New York. 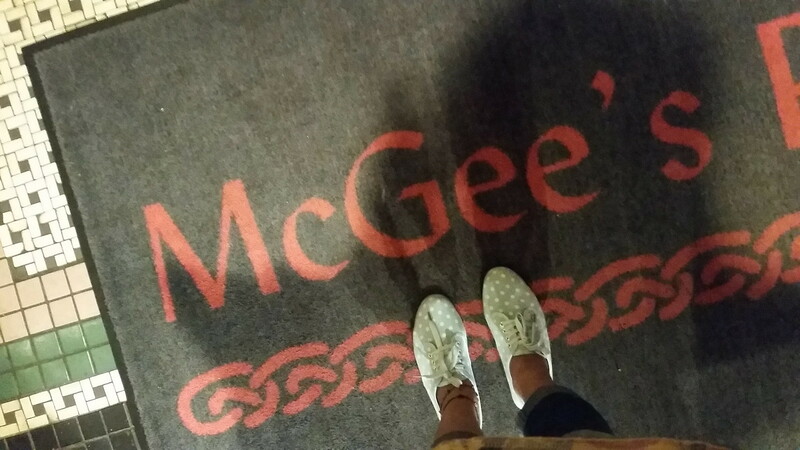 I couldn’t say with MacLaren’s but McGee’s is located in the quieter streets. From the chaos in Times Square, what I did was walk straight in 7th Avenue, passing through busy Broadway streets until crowd thinned out until I reached the main road’s corner with 55th. From there, the pub is a few minutes walk to the left. Both bars were Irish and such feel was obvious in McGee’s – from the lay-out, furniture as well as the profile of people dining and drinking that night. It was a reasonably busy night that I was able to find a seat at the bar. Other guests were into their conversations or the television that I was quite standing out as the tourist who was busy taking photos. When I was halfway with my beer though, a fellow fan came in and with a seat between us, she also started taking photos of the place. I guess we were both shy though to try to strike a conversation or probably just too occupied ‘fangirling’. In the series, they have the booth – which they love so much that in one episode they were mad when other guests tried to take over it. 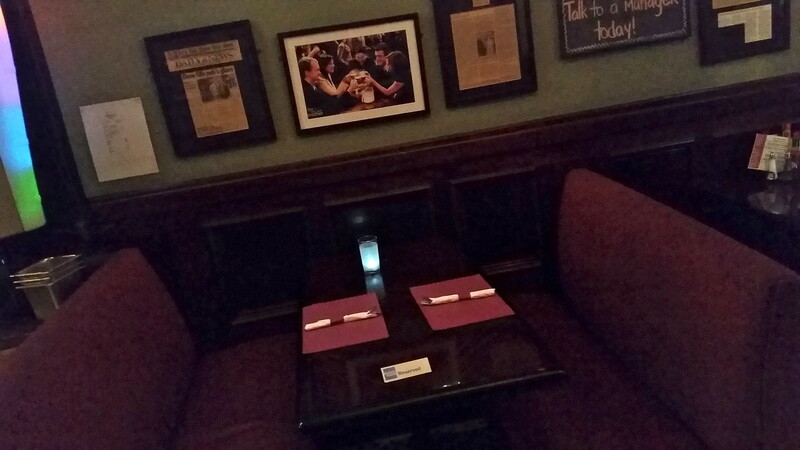 In McGee’s, there was no booth exactly the same as in the show. In hindsight though, I could have asked the bartender whether there is a particular booth which was favored by the creators. Nonetheless, I picked one and bravely asked one of the staff to take my photo as souvenir (a favor from strangers I rarely ask except on special occasions like then!). While there were few fans of the show that night I was there, it was obvious that the bar claims its identity having link to HIMYM. Walls are filled with photos from the show and its cast (both in character and as themselves when they visited the place). Bar is also one of the stops of a New Your tour on TV and movie locations based on a flyer I grabbed near the entrance. I enjoyed the place slightly more on my second day – less photos and more of just being there! I felt more brave then to try a cocktail. (I say it was a brave act because I am a confident beer-drinker but not so with hard drinks – either on the rocks or mixed in fancy cocktails). Most of these cocktail names reminded me of its references to the show – well except Creamsicle and S.O.B. And because I can be a geek at times – I shall talk about them here. The Naked Man – get someone to sleep with you by surprising him/her with a naked you in various creative positions; an act proven effective 2 out of 3 times. The Pineapple Incident – one of the funniest episodes when Ted who was sooo drunk from the previous night wakes up with a pineapple on his bedside table and a mysterious girl he initially thought to be Robin. That woman ended up jumping off his window to escape. Slutty Pumpkin – a girl Ted thought was “The One” so that every Halloween party on the roof, he dresses as the Hanging Chad just to find her. He eventually did, but well, all they shared were awkward moments they initially were trying to ‘fix’, only to end up worse. Inasmuch as I want to try all, I thought of having to walk streets on my walk to the hotel by myself that I decided to grab another beer instead. And this just made me miss the show. 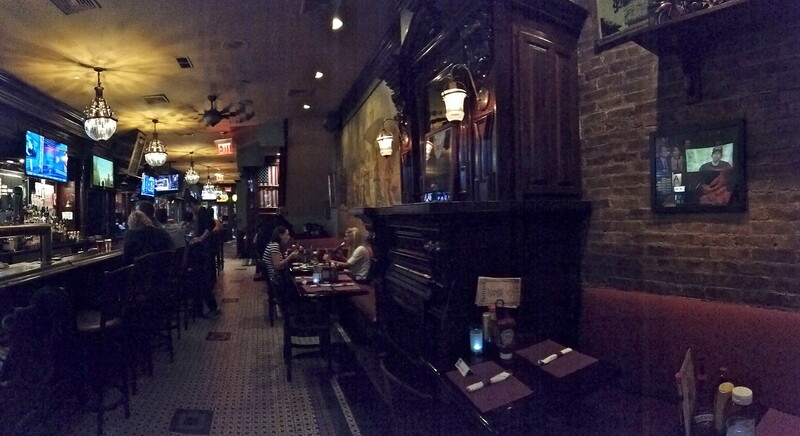 McGee’s Pub is located in 240 West 55 Street between Broadway and 8th Avenue. (As shared earlier though, it is also accessible from the 7th). Being both a restaurant and a bar, it is open rather early (around lunchtime) with special HIMYM-inspired menu on Mondays. 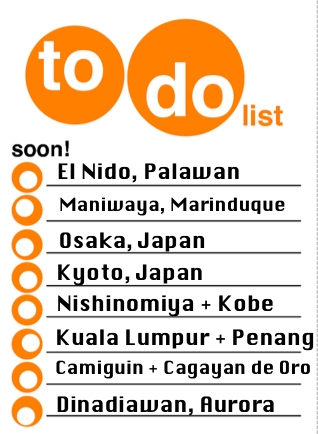 They do maintain an official site for further details and reservations. 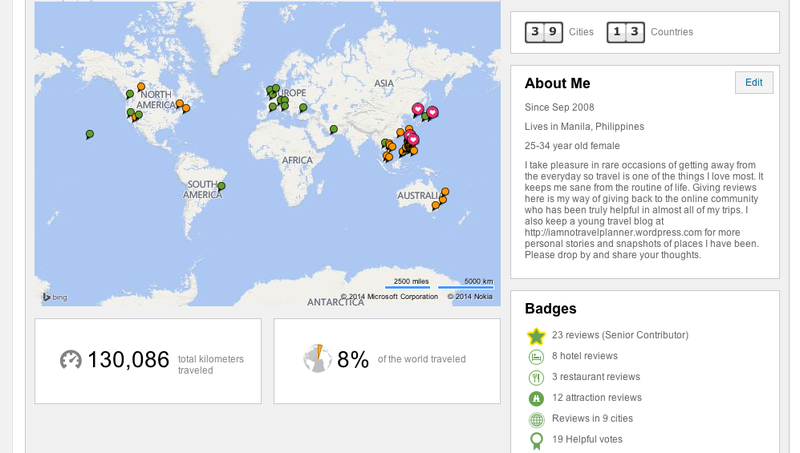 Pingback: (Less than Fifty) Shades of US | I am no travel planner.